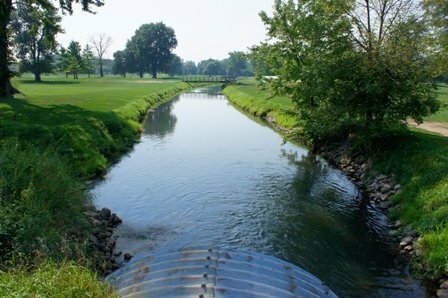 In 2011, the Branch Conservation District was awarded grant from Michigan’s Department of Environmental Quality. 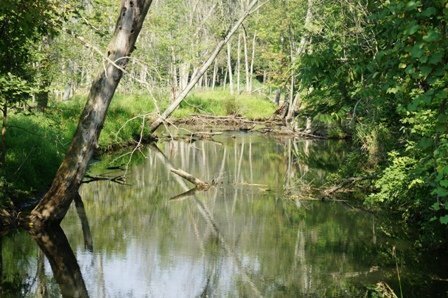 The project is to focus on writing a comprehensive watershed management plan for the entire watershed. This includes a complete evaluation of all known and potential pollutants with details on area resource concerns, the problems with those resource concerns, what is needed and solutions for the identified concerns. 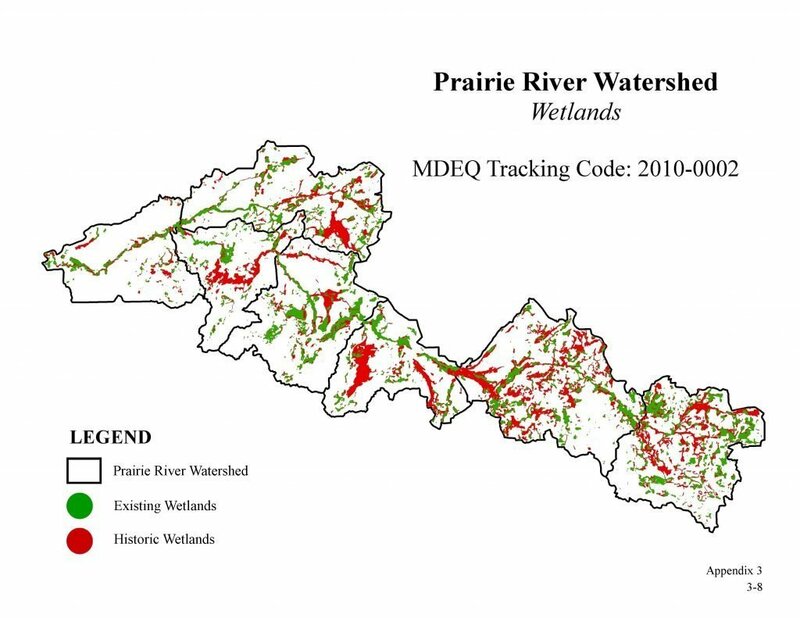 The Prairie River Watershed has experienced 48% loss of its wetlands compared to historic wetland data. Much of this loss is attributed to draining of lands for development and agricultural use. As part of the PRW project, we have looked at each wetland and the job it serves. In partnership with the Friends of the St. Joe River Association, we have been able to rank how well each wetland does its job. This provides us with information about lost and existing wetlands and how they impact the ecosystem.